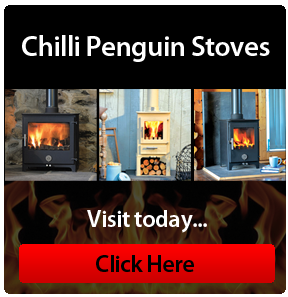 Like all AGA products, our range of stoves is manufactured to an exceptionally high standard. 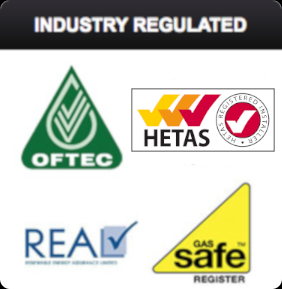 That’s why they carry the CE mark – as they fulfil all necessary European health, safety and environmental protection legislation – and are HETAS (Heating Equipment Testing and Approvals Scheme) listed. 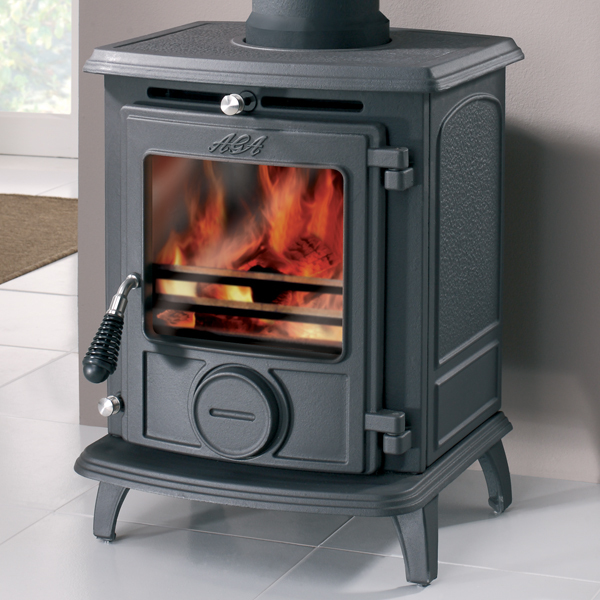 For further peace of mind, every AGA stove comes with a five-year parts and one-year labour warranty. An open fire will warm the room, but it has many drawbacks that a stove doesn’t. 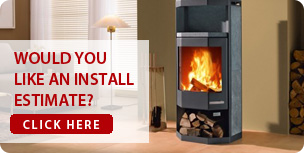 For example, the majority of heat produced by an open fire – up to 85% – will escape through the chimney. 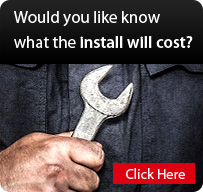 Using a stove, heat remains in the room due to the warm air that’s continuously circulating around it. For our full range of AGA products please call in to your local branch. Not all branches will have an AGA display, please check before you visit. They say good things come in small packages and, when it comes to the Little Wenlock Classic, it’s certainly true. It’s the perfect blend of old and new, combining cutting-edge design with traditional beauty. 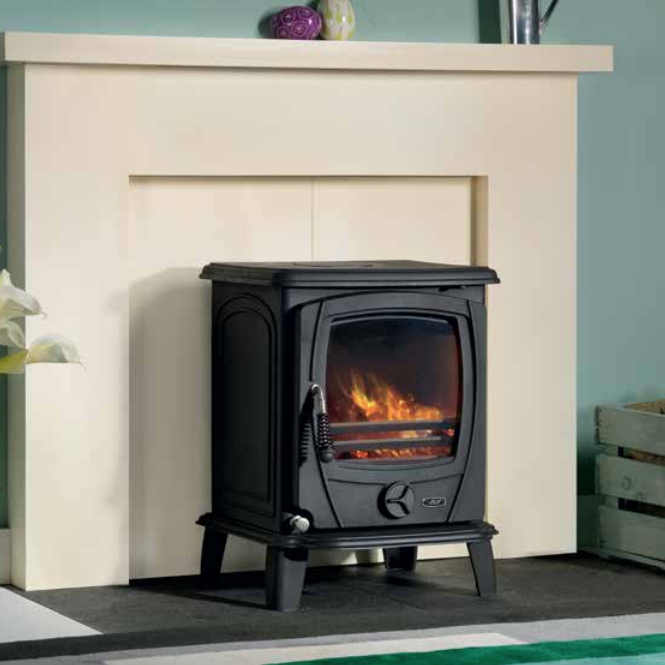 This compact stove fits in almost any space – an ideal choice for smaller homes and standard fireplaces. And if its looks aren’t impressive enough, the Little Wenlock Classic’s energy efficiency certainly is. 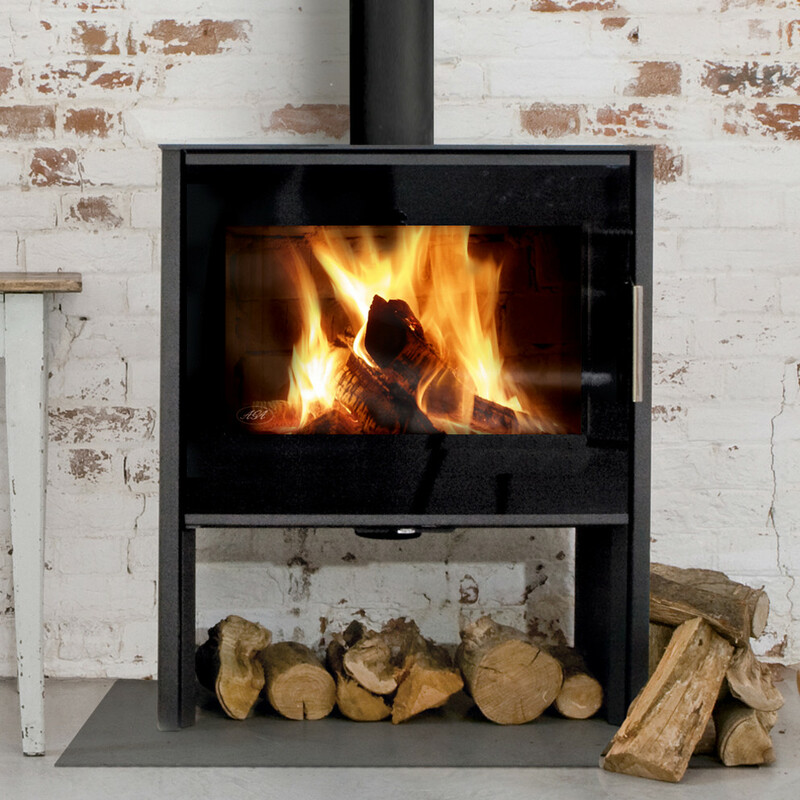 Through a combination of meticulous development, innovative engineering and intelligent design, the Little Wenlock Classic has a nominal output of 4.7kW – eliminating the need for an air vent in the room. 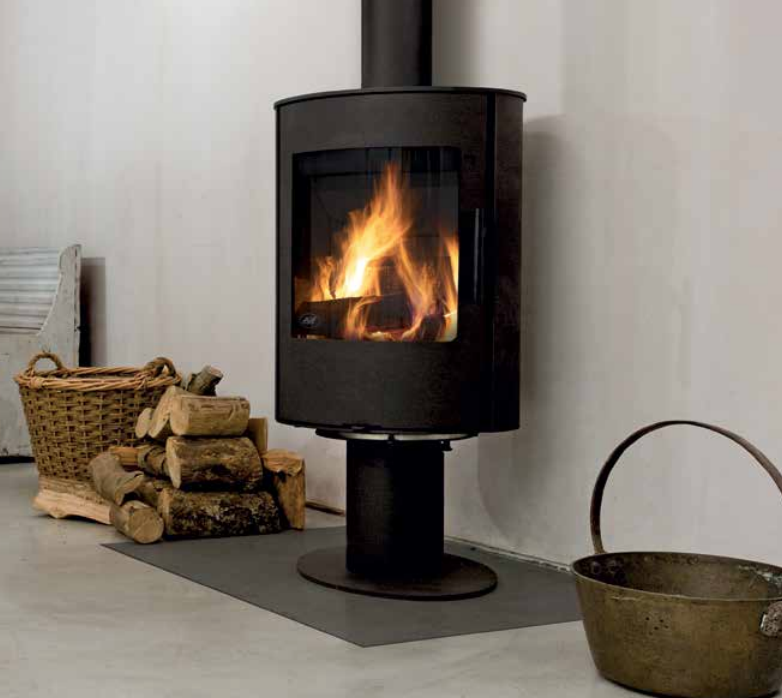 It is supplied with a supplementary wood grate which allows the stove to achieve a breathtaking 81.2% efficiency, making it one of the most efficient stoves in the world. 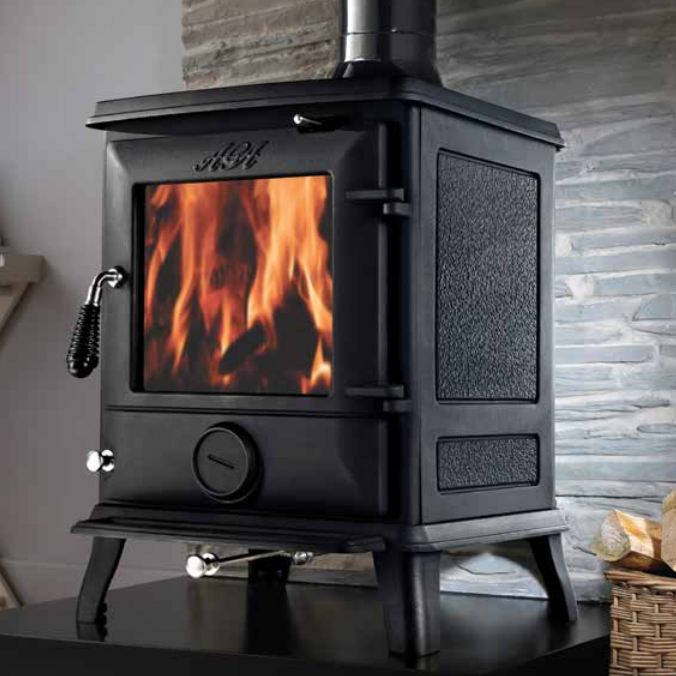 The timeless appeal of a cast-iron stove is hard to beat and AGA stoves are among the best money can buy. The Wren is no exception.